Understory Enterprises Inc. is proudly partnered with WIKIRI S. A. and its product Ecuafrog to bring amphibian collectors throughout the world the very best that Ecuador has to offer. Exports from WIKIRI represent the first legal amphibian exports from Ecuador in nearly 15 years. WIKIRI produced frogs are either captive bred under laboratory conditions or farmed within closely monitored and regulated rainforest plots. WIKIRI farmed frogs are produced in situ using scientifically sound methods of habitat augmentation – that is- enhancement of the amphibian habitat through the planting of plants such as Bromeliads, which provide the phytothelm necessary for Oophaga syvatica, or through the construction of ponds favourable to species such as Agalychnis spurrelli or Cruziohyla calcarifer. Harvesting of metamorphs produced in these artificial ponds or in large fenced in quadrants planted full of bromeliads is an effective way of producing frogs to satisfy the global demand for desirable neo-tropical species, without adversely affecting wild populations. Best of all, 100% of WIKIRI profits are dedicated to Conservation, Research and Education in Ecuador. For a more detailed account of the important work involved with the EcuaFrog production, and the goals behind their efforts, please read this wonderful synopsis provided here. There is currently no other operation quite like what WIKIRI has accomplished anywhere in the world. It is novel, and deserves the support of amphibian enthusiasts worldwide. The purchase of WIKIRI’s EcuaFrog’s is a win- win situation – the customer can feel confident that his or her frog money is going back to where it is needed most. The species shown here are available directly through Understory Enterprises Inc. and can be shipped anywhere in the world. Our general export terms and conditions apply, and these frogs can be ordered and shipped alongside the rest of Inventory. In some cases, large volume (Wholesale) orders of certain species can be accommodated and shipped directly from Quito. Please contact Understory directly for more information regarding this option, and perhaps we can arrange a shipment directly from Quito for you. With your support, WIKIRI and Ecuafrog success will be assured. 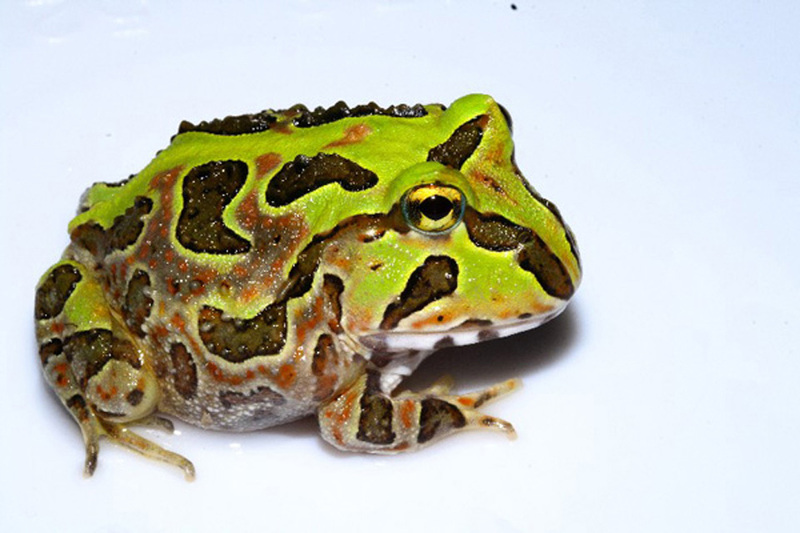 Understory is extremely proud to be able to offer these wonderful frogs. We look forward to hearing from you!